The "Avengers: Infinity War” star posted the clip in honor of National Pet Day. 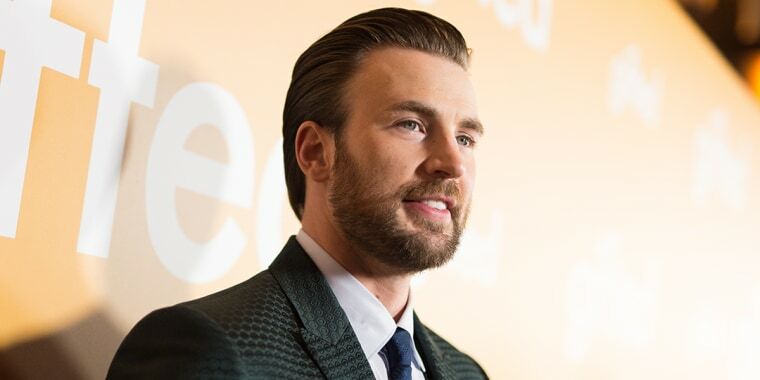 Chris Evans will never forget the moment he met his dog, Dodger, and neither will we after watching the heartwarming video below. The “Avengers: Infinity War” star shared the clip Wednesday in honor of National Pet Day. As you can see, it was clear from the beginning that Dodger would make a perfect sidekick for Captain America. The video shows Dodger repeatedly licking Evans’ hand. At one point, Dodger extends his paw through the fence so he could touch the actor. “He was trying so hard to stay seated even though he desperately wanted to get out. I knew right away that he was coming home with me, so I took this video to always remember our first hello,” Evans wrote. Evans has often used social media to share cute pics and videos of his beloved dog. Last September, he made the internet swoon with a clip of his emotional reunion with Dodger after a film shoot. “One of the last scenes we were filming was in a pound, a kennel,” he told People at the time. “I foolishly walked in and I thought, ‘Are these actor dogs or are these real up for adoption dogs?’ And sure enough they were, so I was walking up and down the aisles and saw this one dude and he didn’t belong there.